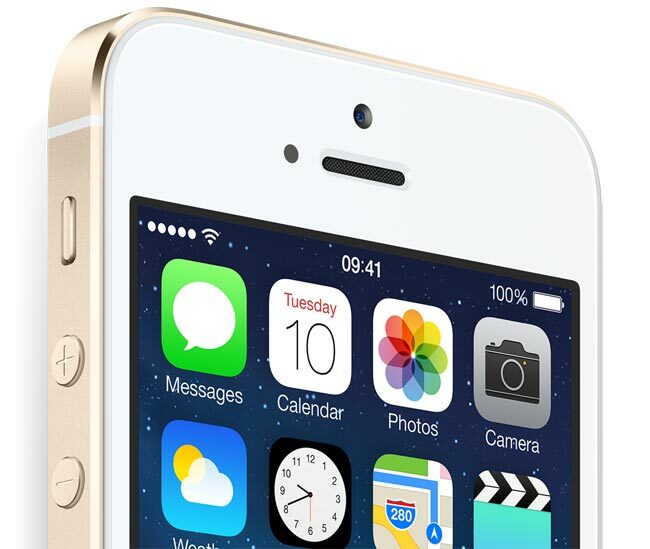 UK mobile carrier Three has announced their iPhone 5S price and plans for Apple’s latest smartphone on their network, they will also be offering the iPhone 5C. Prices for the iPhone 5S on Three will start at £99 on a 24 month contract, prices for the iPhone 5C will start at £49 on a two year contract, you can see full details of the iPhone 5S price and plans over at Three at the link below. The iPhone 5S comes with a built in fingerprint scanner, plus a 4 inch Retina display with a resolution of 1136 x 640 pixels, plus a new 64-bit Apple A7 processor, it also comes with a new updated 8 megapixel iSight camera. Apple has now released a new iPhone SE to replace the iPhone 5S, have a look at out guide on the iPhone 5S vs iPhone SE.